Translated by Biggy Winter (Quick, Sucharitkul and Longyear) and Birgit Reß-Bohusch (McEnroy and Mitchell): Bastian's story is original to this anthology. 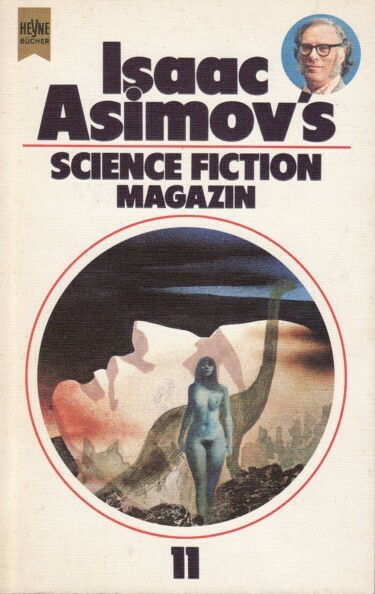 It's 'Asimov's' on the cover, but 'Asimovs' on title page and spine. Month of publication from the publishing schedule of Heyne Science Fiction & Fantasy in the latter half of 1981 (six to seven books per month).